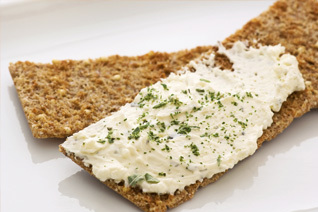 Our selection of soft, creamy cheese spreads are a delicious and convenient, easy way to make any occasion special. Our selection of soft, creamy cheese spreads are a delicious and convenient, easy way to make any occasion special. Whether looking to create gourmet appetizers or simply enhance your everyday snack, these spreads will be sure to enhance any of your culinary delights.